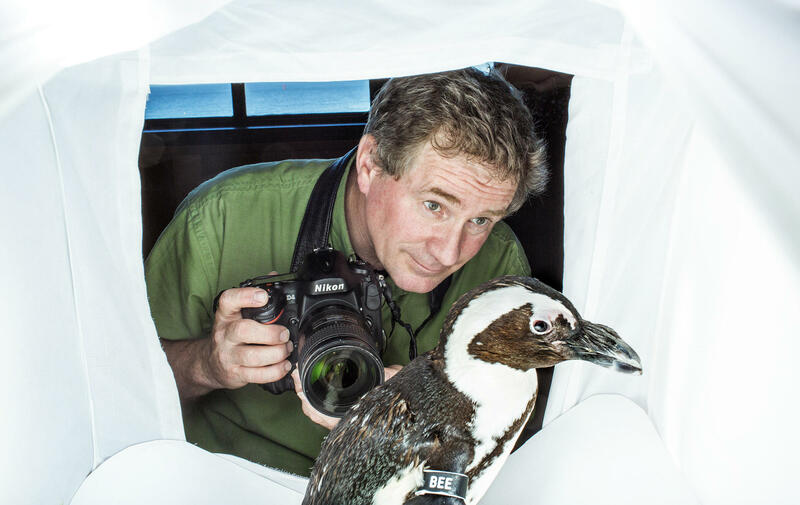 Coming up: Joel Sartore, Frans Lanting and Brian Skerry are three of the world’s best nature and wildlife photographers. Each has a different style, but they share a common concern for the world they see and shoot –from the oceans to rainforests. 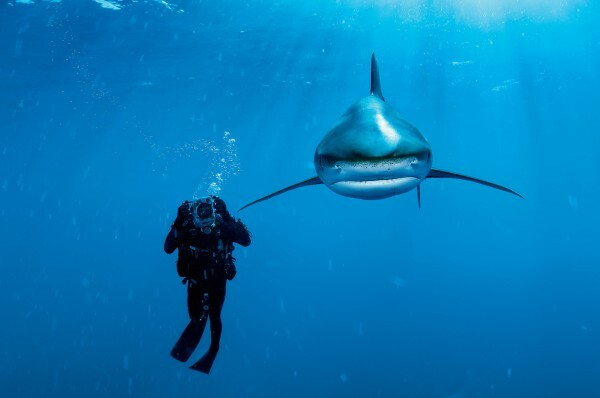 Oceanic whitetip with Brian Skerry. Courtesy Brian Skerry. They are firsthand witnesses to how Earth is changing– the impact of human development, urbanization, and the demand for consumption. They are some of my favorite Earth heroes. 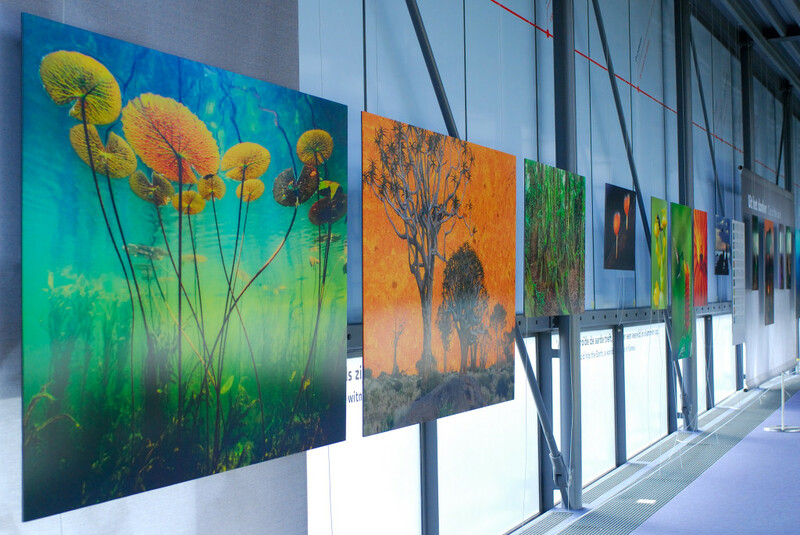 Frans Lanting exhibition at Naturalis, Leiden, The Netherlands. Courtesy Naturalis. Come back for a close-up look at all three and easy access to their portfolios and books, their unique photographic perspective, and what drives them to document the changing Earth.